A global epidemic of inappropriate tests and treatments for back pain means patients are not receiving the right care, and resources are wasted, a new series in Lancet reveals today. A new series of research papers published today in The Lancet by a team of Australian and international researchers, highlights the extent to which the condition is mistreated, often against best practice treatment guidelines. The series reveals misconceptions about best practice are widespread among healthcare professionals, funders and patients themselves, and that medical guidelines are frequently ignored. Associate Professor Hancock points to the need to address widespread misconceptions in the population and among health professionals about the causes of back pain and the effectiveness of different approaches to treat or prevent back pain. Other Australian authors of the Lancet series include Professor Chris Maher, Associate Professor Manuela Ferreira and Associate Professor Paulo Ferreira from The University of Sydney and Professor Rachelle Buchbinder from Monash University. The international team behind the series come from the UK, the US, Denmark, the Netherlands, Canada, Switzerland, Finland, Sweden, Brazil, South Africa and Germany. Associate Professor Hancock emphasised the need to replace expensive harmful treatments with cheap recommended approaches to manage low back pain such as patient education and exercise. 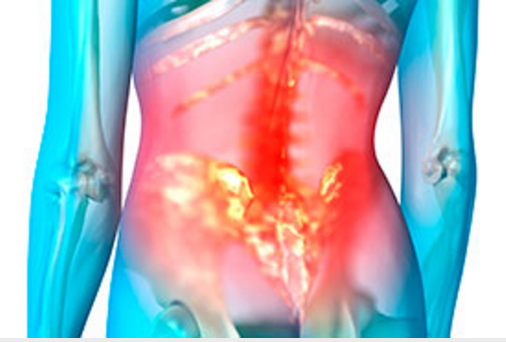 What are the common problems with management of low back pain in Australia? Medicare, has a limit of five allied health consultations, which is too few to deliver a typical exercise programme for chronic low back pain.